It’s hard to believe that just last month this newsletter was full of excitement about Founders’ Day, back-to-school and announcements about Blitz, our new K-9 Police Officer. Looking back, we now know that as we celebrated Leland’s birthday and the fireworks lit up the skies over our Town, Hurricane Florence was preparing to descend on this region, bringing a wrath of wind, rain and flooding. Hurricane Florence broke many trees and several records, but she has not, and will not, break our spirit. I am so proud of our first responders, staff, citizens, businesses, civic groups, churches, and volunteers who are working together to help those in need and start the long process of rebuilding. 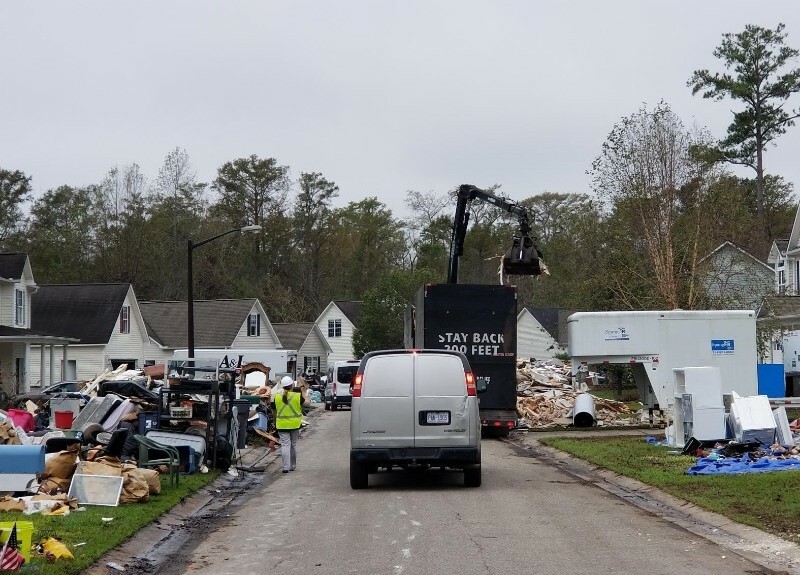 We had – and still have – groups from all over the state (Greensboro and Charlotte), all over the country (Missouri, Pennsylvania, Louisiana, Ohio and more), and all over the world (Canada, Israel) coming here to help us recover. 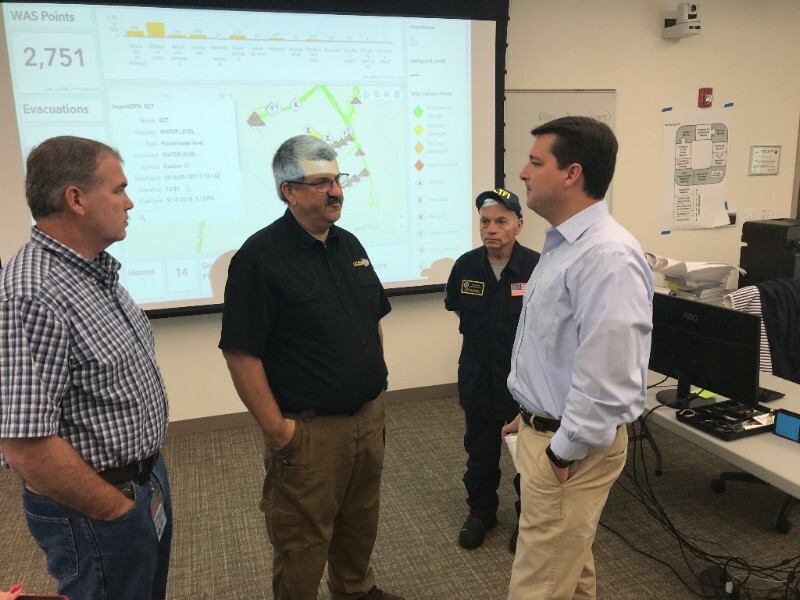 Leland hosted Missouri Task Force 1, a FEMA Urban Search & Rescue Task Force from Boone County Missouri, who worked alongside our Fire/Rescue, Police and Emergency Operations staff to respond to emergencies during Hurricane Florence and in the aftermath. 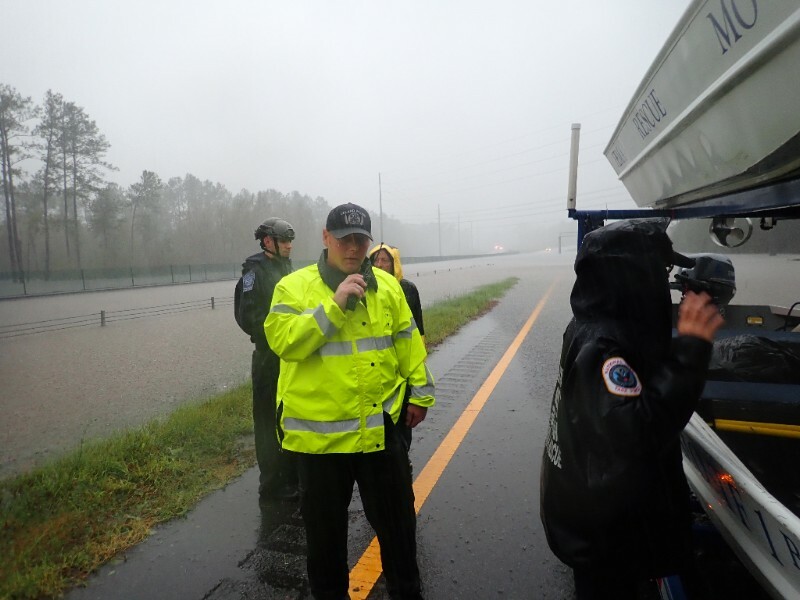 Together these teams evacuated and rescued hundreds of adults, children and pets from rising floodwaters. We can’t thank them enough for being here with us and saving so many lives. 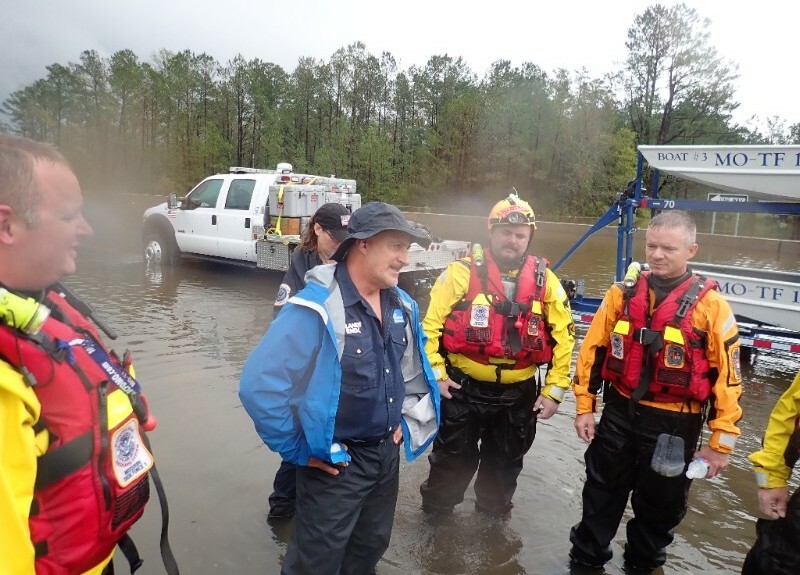 It is because of the unbelievably heroic work of MO-TF1 and our first responders that I can report not one life was lost in Leland due to Hurricane Florence. Thank you, Leland, for showing the world how we truly are a community of neighbors helping neighbors. Together we will work to bring our Town back to be stronger and better than ever! 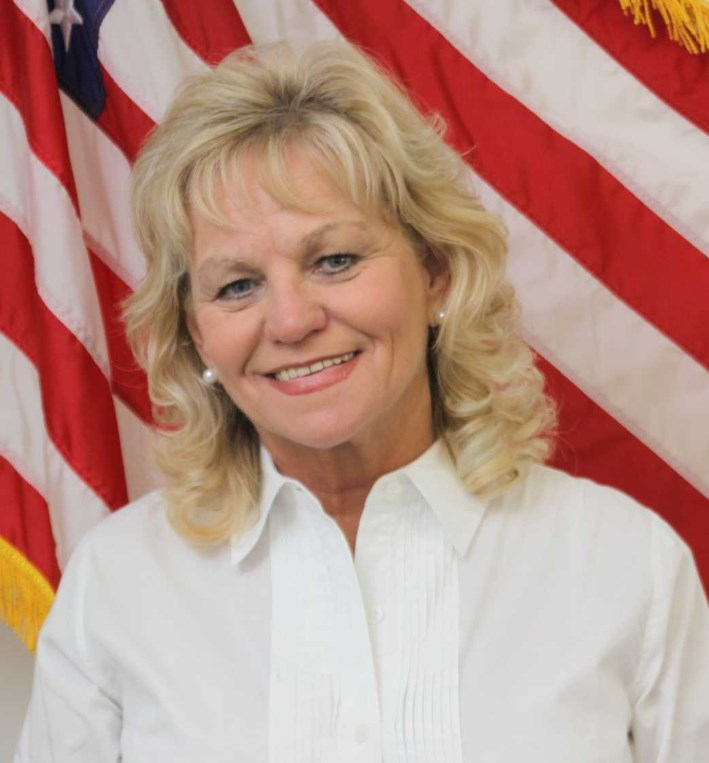 WWAY TV: Denied FEMA assistance? This might be why. Help your commute, your health and your environment! 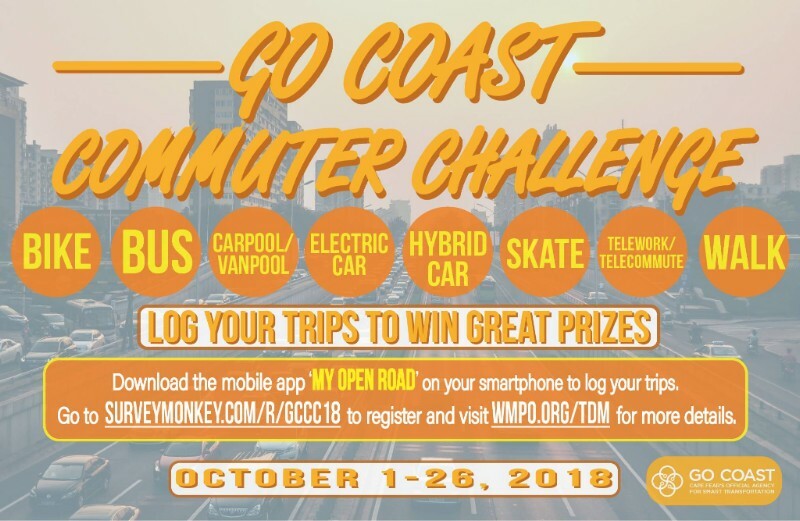 The Go Coast Commuter Challenge is a competition to encourage commuters to bike, walk, carpool, and use transit as much as possible. Sign up and download the "My Open Road" app to log your trips, gain points to earn prizes from local businesses. Visit wmpo.org/tdm for details. 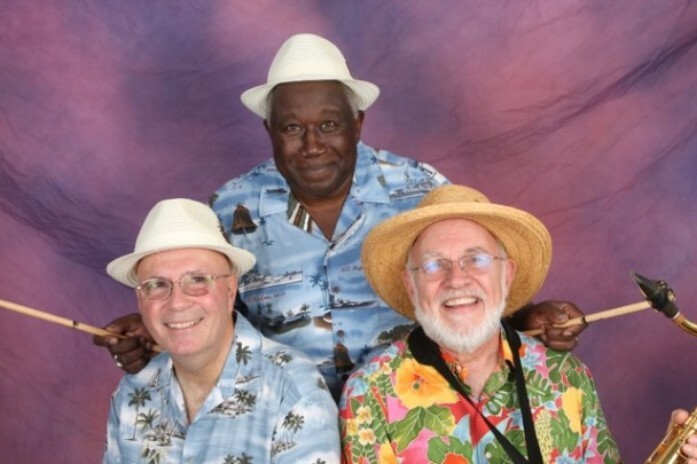 Join us in Leland Municipal Park for our FREE concert series! 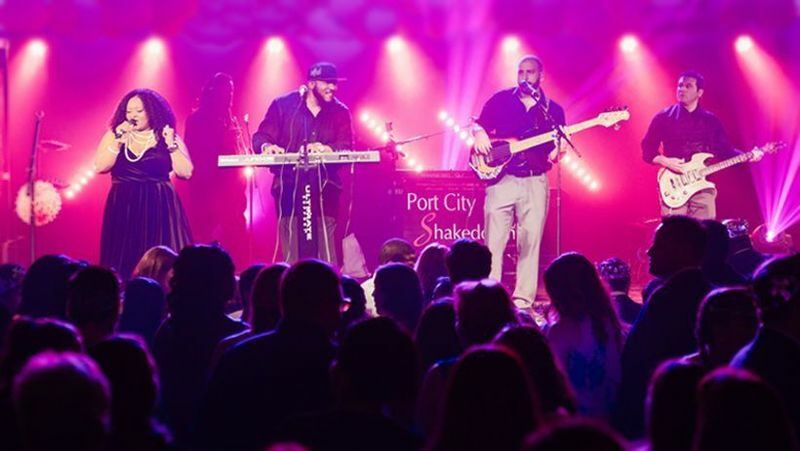 Port City Shakedown plays crowd-pleasing Motown, soul, funk, top 40 and old-school hip-hop in a set designed to get you movin' and groovin'! Here's more about the band. Bring a blanket or a lawn chair, beverages, and your friends and family. La Bella Airosa food truck will be on site selling food. 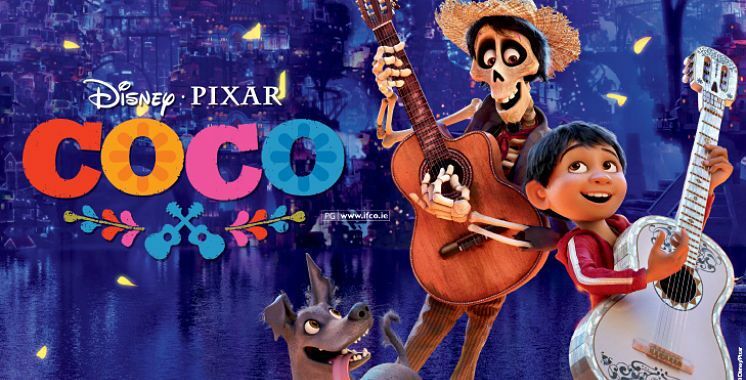 Bring a blanket, lawn chairs, and a picnic, and gather with your children at sunset to enjoy a family night out watching aspiring musician Miguel, confronted with his family's ancestral ban on music, enter the Land of the Dead to find his great-great-grandfather, a legendary singer. Concessions will be available for purchase. No pets, alcohol or smoking (including e-cigarettes). 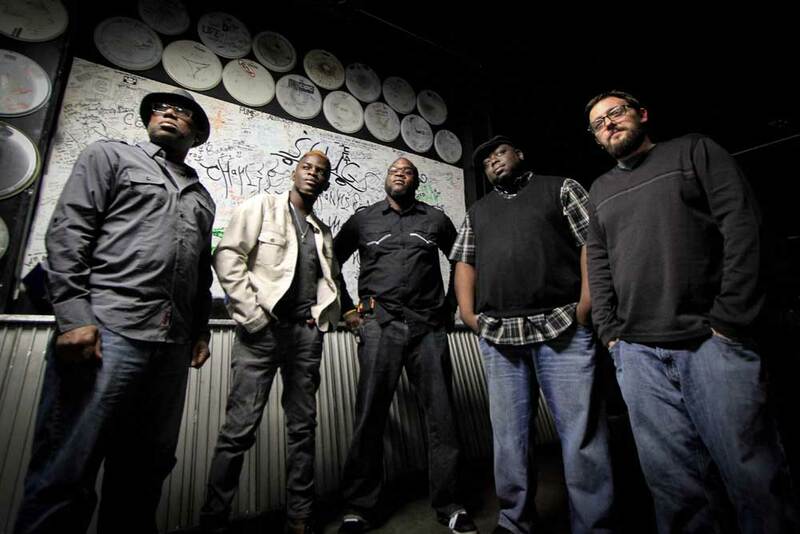 Join us in Leland Municipal Park for our FREE concert series and be prepared to dance to the blues, soul and R&B sounds of 5-piece band Painted Man. Here's more about the band. Bring a blanket or a lawn chair, beverages, and your friends and family! Poor Piggy's food truck will be on site selling food. Dress up the family, deck out a pumpkin, and join us for this popular free event! Area businesses and community organizations decorate vehicles and pass out goodies to trick-or-treaters of all ages. Enter a vehicle here. 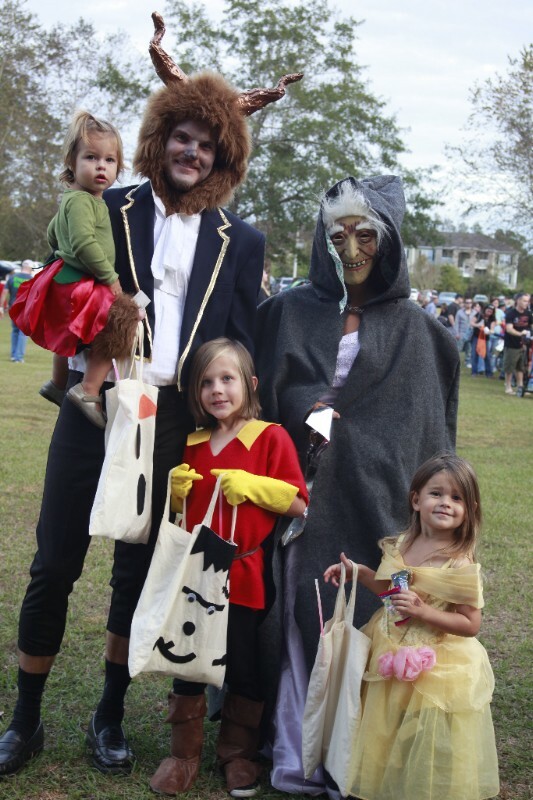 Show off your creative and crafty side this Halloween with an entry in the Trunk or Treat Pumpkin Contest! Bring a carved and/or decorated pumpkin to Trunk or Treat and try for a prize! Free to enter, rules and registration are here. Join us as we celebrate the works of Kathy Irvine & Yifenn Strickland at the opening reception for their exhibition at the LCAC Gallery. 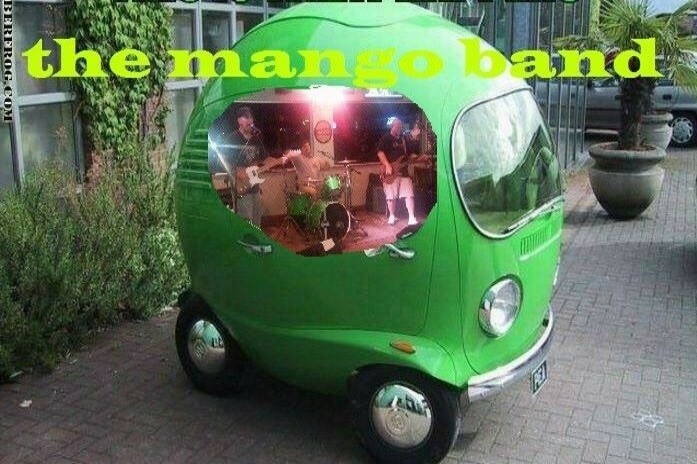 This will be a fun filled night featuring two fantastic local bands, The Baby Boomer Band and The Mango Band, performing your favorite party music from the 60's, 70's and 80's! Browse through the new C.A.P.E. 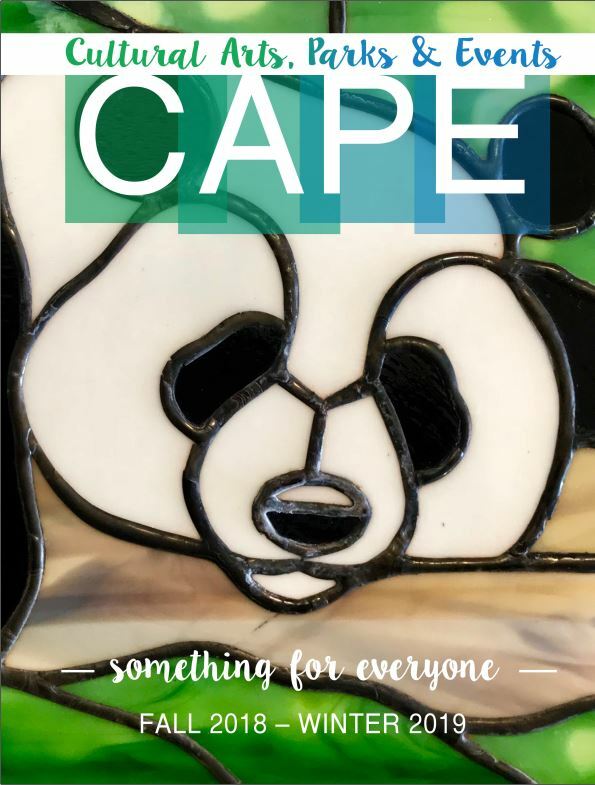 Magazine for a wide selection of art and craft classes at the Leland Cultural Arts Center and events happening in Leland Parks. Find it on our website or pick up a copy at the Leland Cultural Arts Center or Leland Town Hall. Register for classes in person at the LCAC or online here.